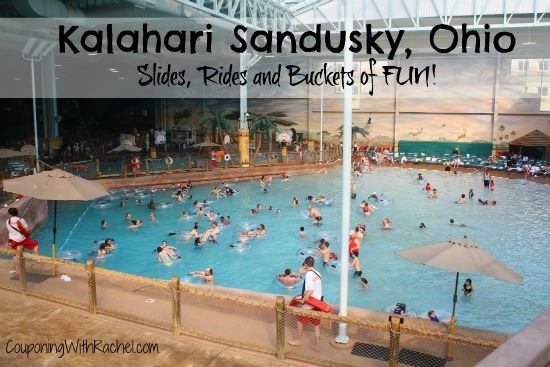 Join ALECPTA at Kalahari Resort in Sandusky Ohio for a discounted weekend of fun. Book a desert or hut room for the whole family only $149!! ALECPTA has a block of rooms reserved for Saturday September 22(check-in) to Sunday September 23(checkout) for the low rate of $149. ALECPTA will receive $10 for every room we book under our group code. There are no resort fees for these rooms. This group rate code CAN BE USED FOR FRIENDS AND FAMILY! Spread the news and book early to avoid being shut out. When our room block is gone it's gone!